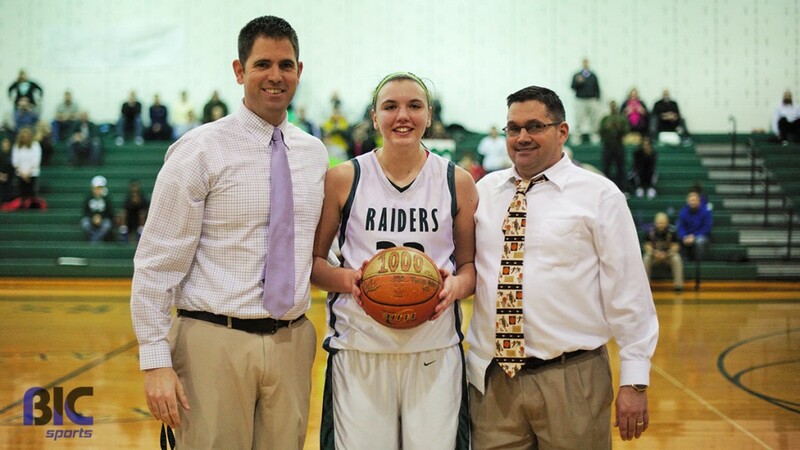 In light of the Hayley Kochel’s 1000th career point, Twin Valley fell to Muhlenberg during tonight’s Berks Conference I/II meet. 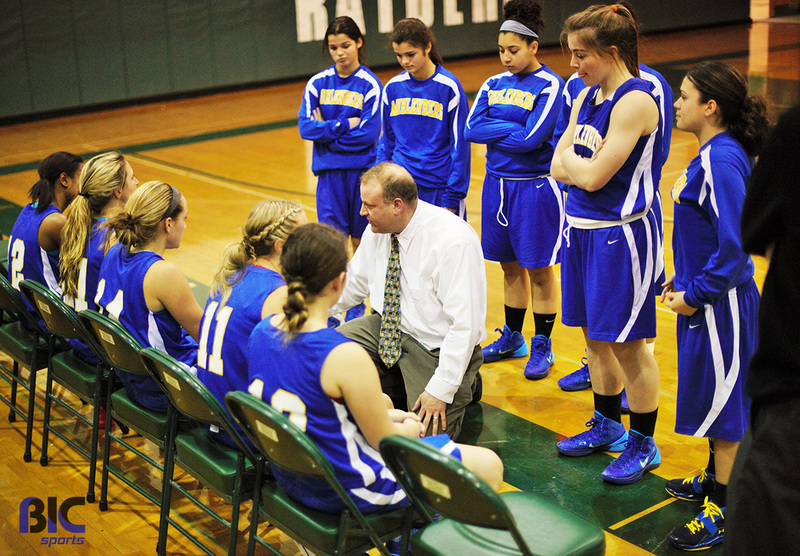 Muhlenberg bested the Lady Raiders on the road, 37-27. The Lady Muhls move to 6-2 with tonight’s win; meanwhile, Twin Valley falls to 1-7 within Divison II. Elizabeth Christman and Angel Neives took the Lady Muhls into an early first quarter lead. The pair shot for a combined 27 points on the night. Muhlenberg lead the Lady Raiders at the end of one, 11-5. Twin Valley surged in the second quarter, drawing within 3 points of Muhlenberg’s lead. However, Neives struck big in the third with three pointer from the field. Kochel drew a foul in the quarter, good for two free throws and her 999th and 1,000th career points. Kochel shot for 11 points in tonight’s game. Stellar handling from the perimeter and strong rebounds allowed for the Muhlenberg win. 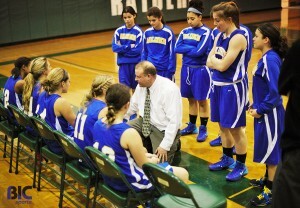 The Lady Muhls next look to hold off Exeter; meanwhile, the Lady Raiders square up against Berks Catholic Thursday.